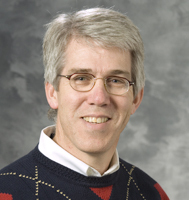 Bill Heifner, MD earned his medical degree from the University of Missouri-Columbia School of Medicine. He completed his residency at St. Mary's Hospital Medical Center-, Madison. His special interests include obstetrics and newborn care, geriatrics, vasectomies, wellness counseling, cardiovascular disease prevention and cardiac stress testing.